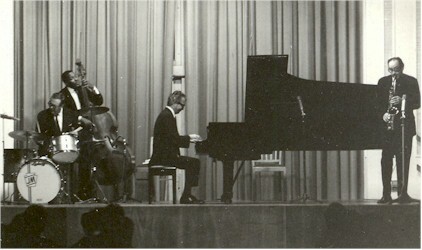 featuring "Take Five" and "Blue Rondo a la Turk"
Duff, I hear you and I agree with you completely about Brubeck and company! 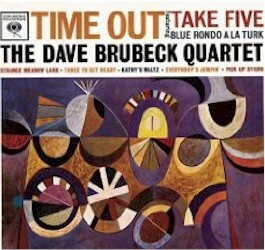 Until hearing the "Time Out" album, I had no particular interest in jazz. It really opened my ears. If I were marooned on a desert island (with some way to play my music), this would certainly be near the top of the pile of albums I'd want to have.